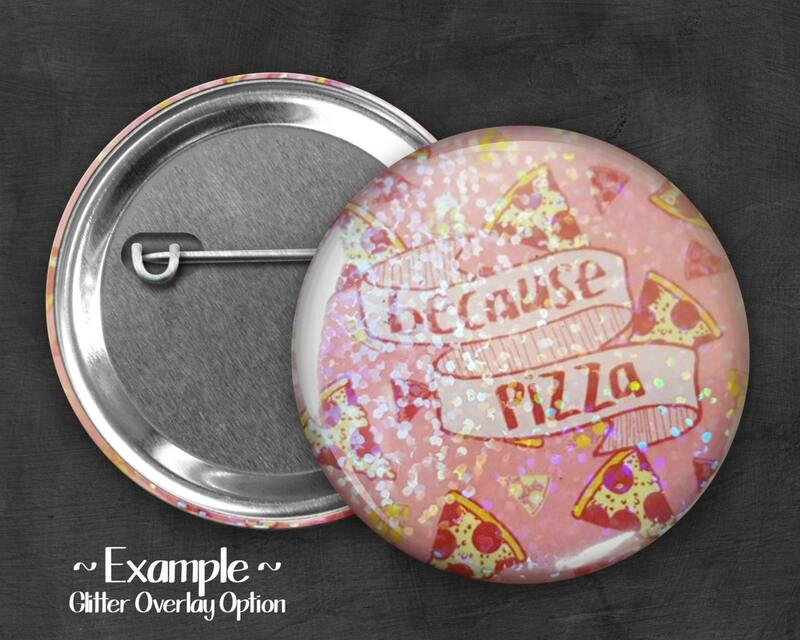 With your order you will recieve 1 - 2.25" Pinback Button. 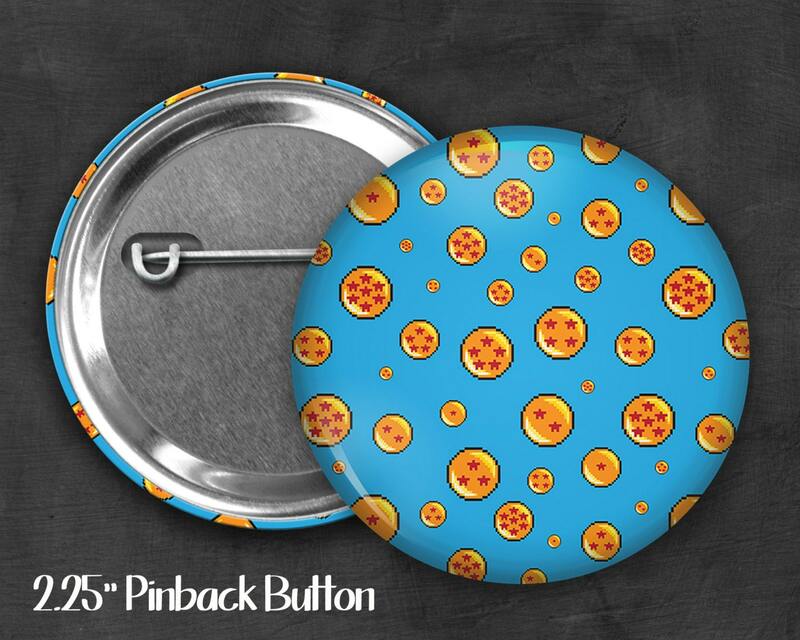 Each pinback button is made from high quality printed images. This ensures each button will have a crisp and clear image. Then they are handpressed using a top of the line Tecre button maker. 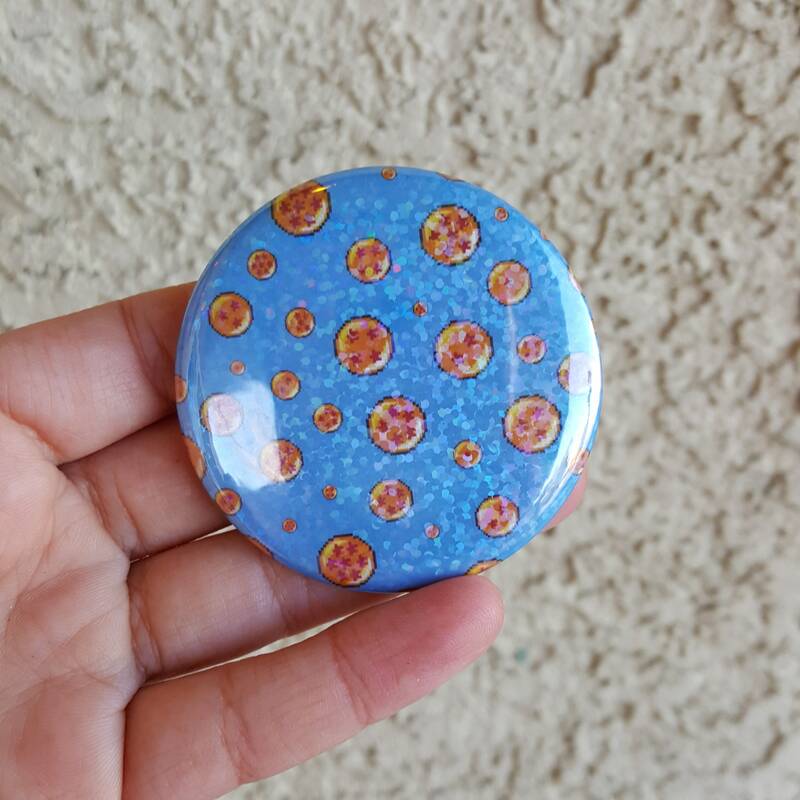 Each button also has a protective mylar covering that will give it a shiny appearance as well as protect the image from scratches and UV light. If you need something you don't see please feel free to message me. I take custom orders on a availability basis.